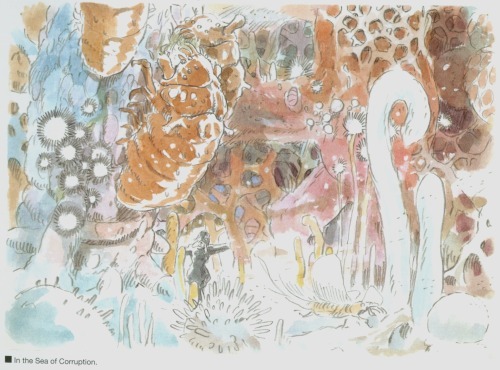 I got a series of Nausicaäof the valley of the wind. Kushana is more attractive in manga than its film. Its film focuses on environment problems but manga describe wars. Why manga is not so famous? Is it too cruel? 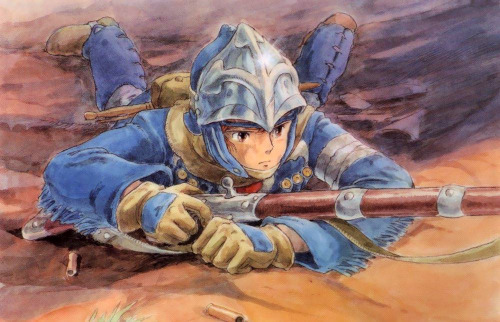 Anyway Nausicaä is on my list of fine works.